"We always agree to holding such a Council meeting, if there is a real agenda." A regular meeting of the Russia-NATO Council at the ambassadorial level may take place "in the foreseeable future" when there is a real agenda, Russian Deputy Foreign Minister Alexei Meshkov said on Oct. 20. "Already two such meetings at the level of ambassadors have been held. Now, depending on the parties’ readiness and the agenda that must be prepared, I do not rule out that a regular session may take place in the foreseeable future," the Russian diplomat said. 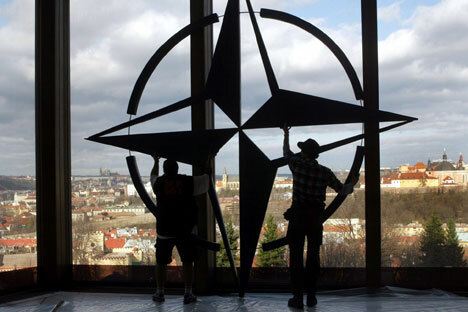 This format in the Russia-NATO relations remains, the deputy foreign minister said. "We always agree to holding such a Council meeting, if there is a real agenda, real content, which would be of interest not only for our NATO counterparts but also for Russia," Meshkov said.